once you registered & paid Course 1-2 Material package your Profile and Details will be reviewed by our ANF Academy Admin Team. If you are eligible you will get a message with the details to complete your course payment. If not, you will be notified and refunded. The course is based on three fundamental building blocks: theoretical insight, practical training and ANF Disc treatment. The theoretical insight is the basis for understanding how the Neuro Frequencies interacts with the body. It provides the conceptual framework on which the clinical examination is based, in order to determine the cause of the pain.The theoretical insight which is progressively acquired through the three first courses will build a clear vision of the treatment’s holistic approach. The practical training focuses on techniques for clinical examination, manual therapy and treatment plan. The different techniques will be practiced among participants and on test clients. 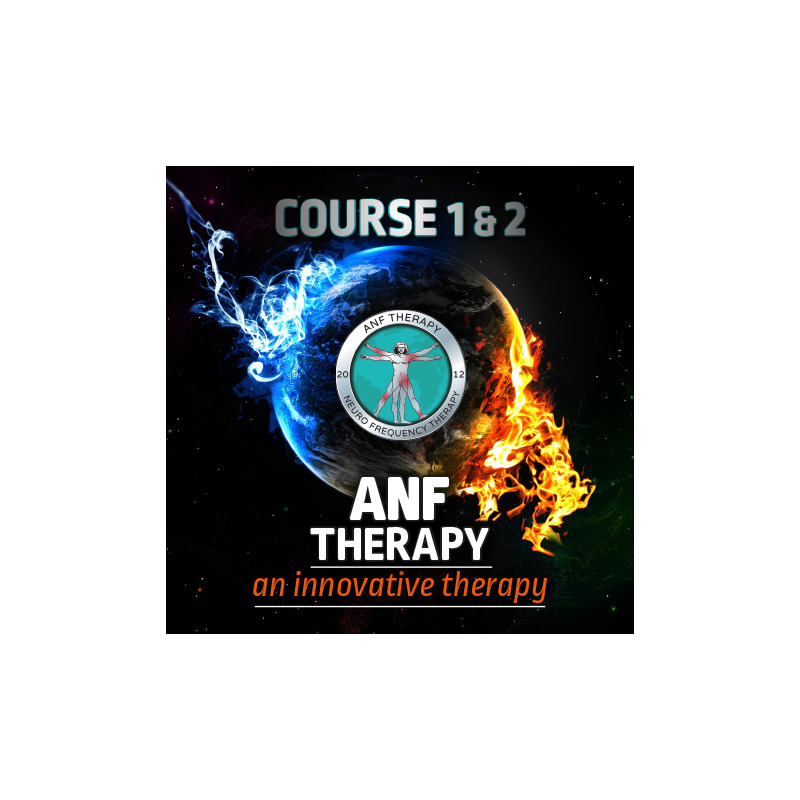 Participants will learn how to prepare customized ANF disc protocols to address pain and inflammation, and normalize the affected body functions. 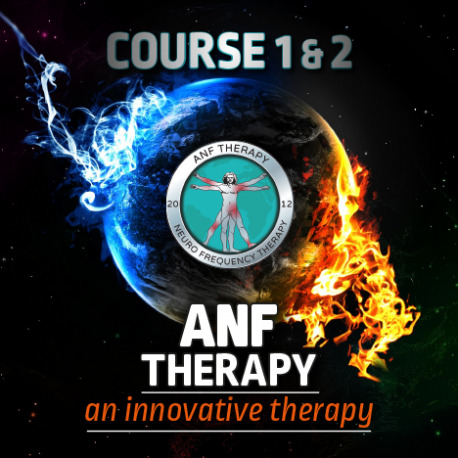 The ANF disc treatment provides the therapists with the knowledge required to understand how each type of discs works and how to use them. During each course, therapists will be introduced to different types of discs and will learn how to combine them to achieve the best results for each client.